This week sees the running of a two day training event at UCC Library which will introduce attendees to the concepts of open research and research data management within the context of Horizon 2020. The event has been organised jointly by UCC Library together with UCC Research Support Services, Teagasc and the Repository Network Ireland (RNI). The hosting of the event in UCC Library was made possible through funding from the FP7 funded FOSTER project. FOSTER aims to set in place sustainable mechanisms for EU researchers to foster open science in their daily workflow. Both days of the event are aimed at different audiences and bring speakers from across Ireland and the UK to Cork to share their experiences with research data management and all it entails. The second day will be of particular interest to librarians since it is designed for staff who support research data management in research performing institutions. This day has been accredited by the Library Association of Ireland for Continuing Professional Development (CPD). Registration for the event has closed but proceedings can be followed via Twitter using the hashtags #rdmucc and #fosteropenscience. 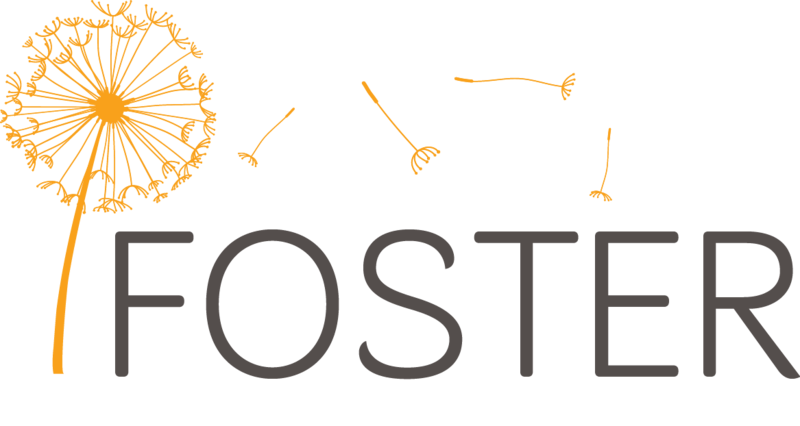 Slides and recorded presentations will be made available after the event on the FOSTER website. • Case studies of existing institutional research data management services including University of Edinburgh, University of East London, Loughborough University, Queens University Belfast and University College Dublin.